December 21st 2017 marks Winter Solstice, its a special day of the year celebrated by many cultures because it marks the shortest day and the longest night of the year in the Northern Hemisphere. Today many yoga students and teachers will gather to honour the season by completing 108 Sun Salutations. 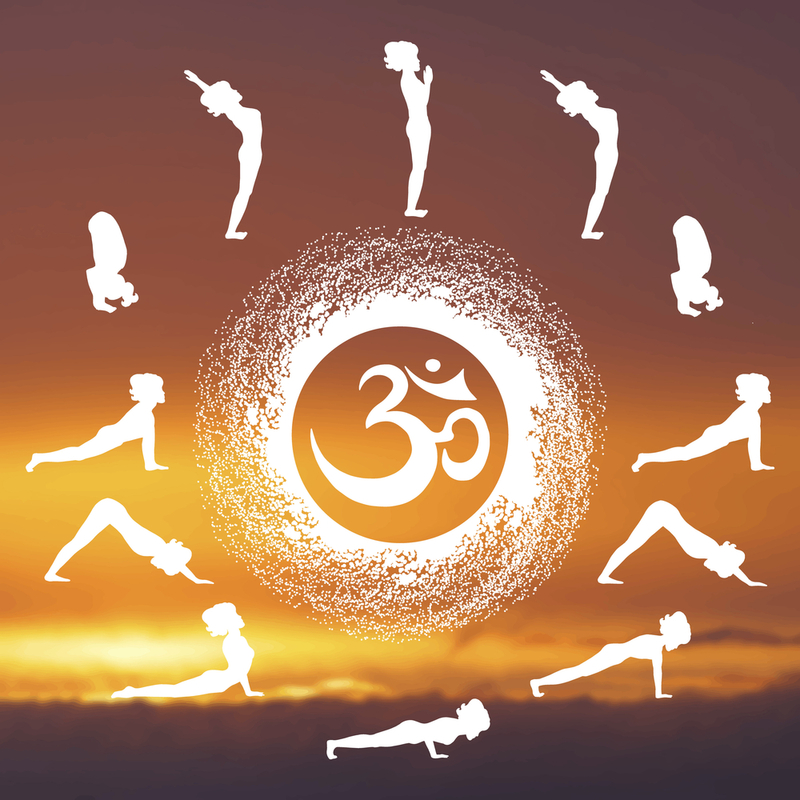 Surya Namaskar, the Sun Salutation, is a series of 12 (Asanas) postures performed in a single, graceful flow coordinating each movement with the breath. The Winter Solstice also symbolises new beginnings, its a perfect time to set new intentions and bring about positive changes in your life. So take a moment today to gather your thoughts from 2017, put any bad parts behind you and take only positive thoughts with you as you move forward into 2018.